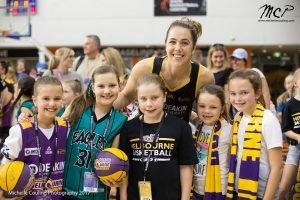 After every home game you will always be able to step on court and meet your favourite players. 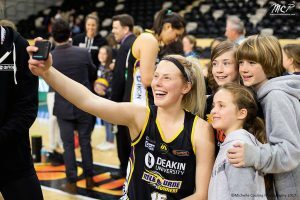 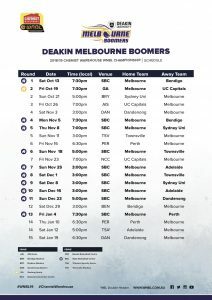 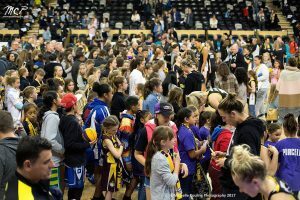 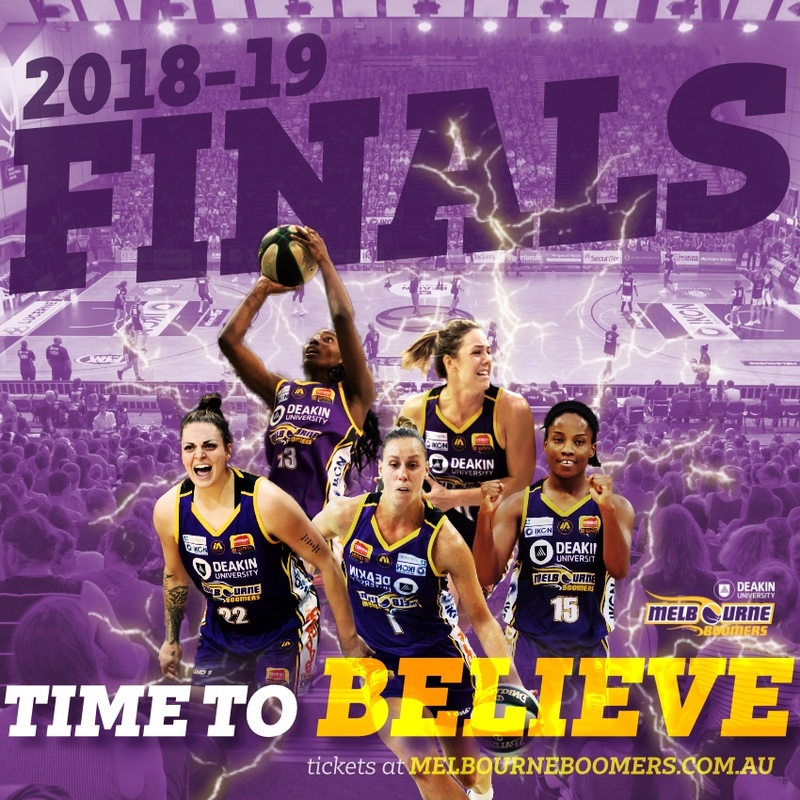 The Deakin Melbourne Boomers always stay on court for up to 45min after home games to meet the fans, sign autographs and take selfies. 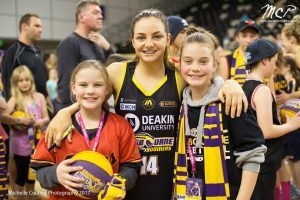 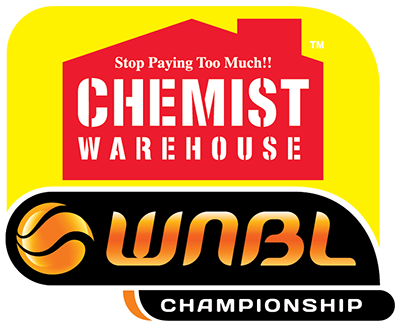 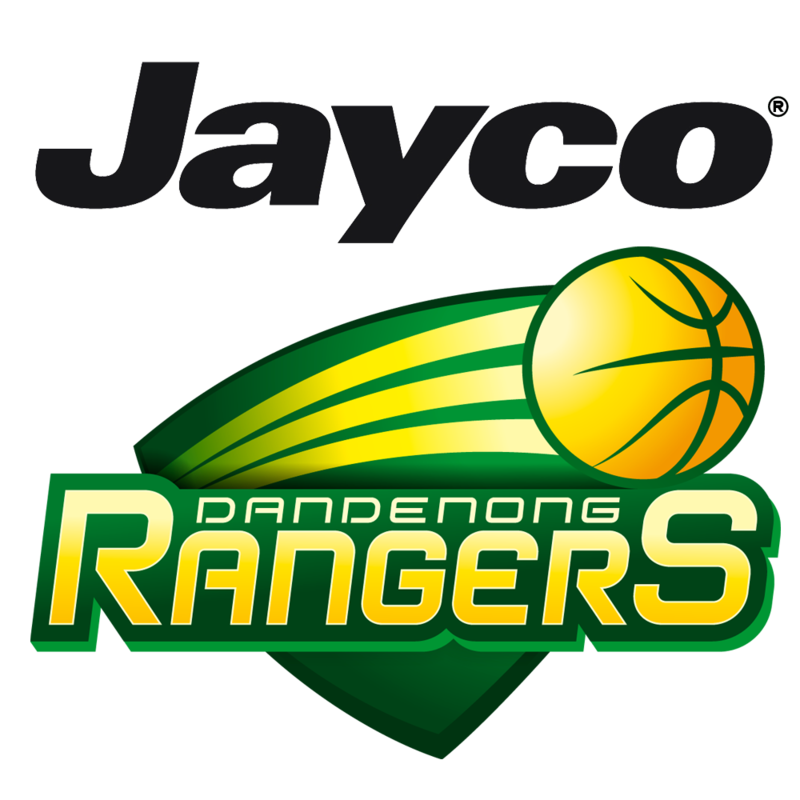 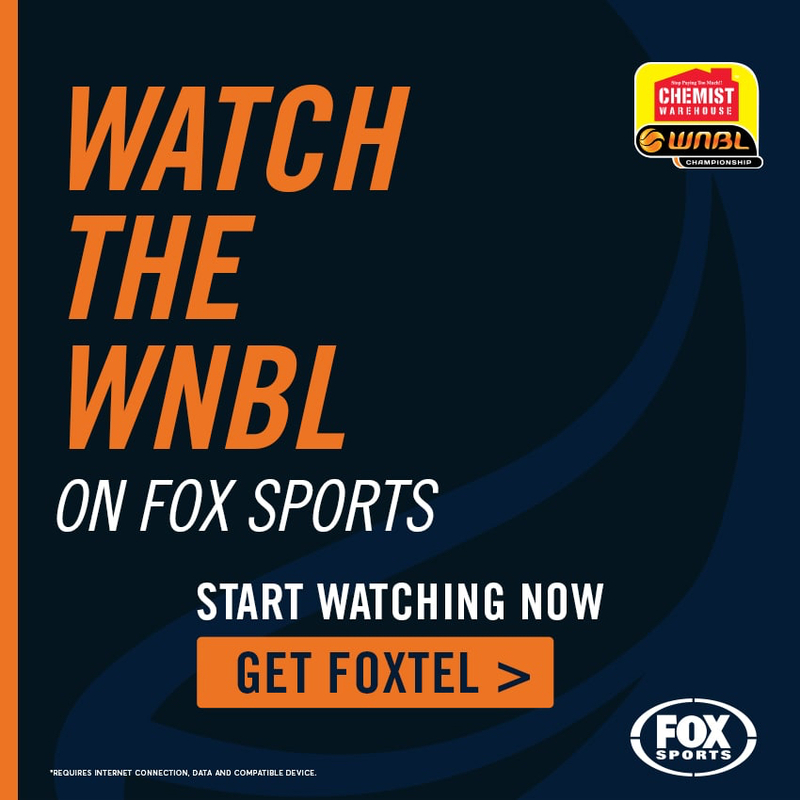 Make sure you step on court and meet your favourite players at our next home game.